Differential copy/print charging allows costs to be defined, offers varied prices for colour, duplex and charge to shared accounts. 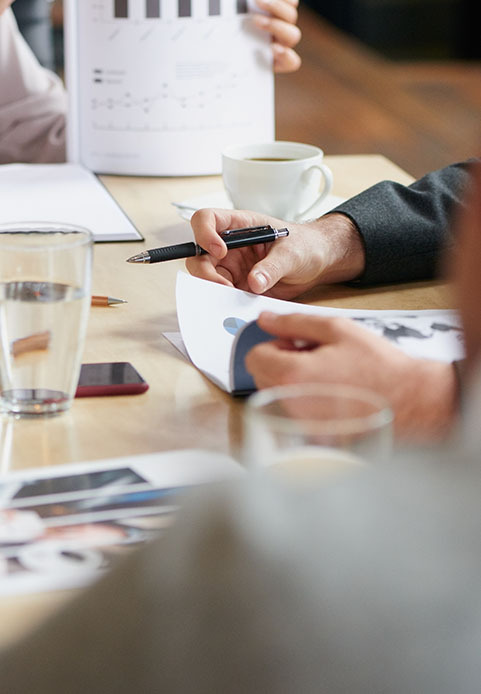 Many print control solutions track the usage of printed documents, but walk-up / off-the-glass copying needs to be tracked and controlled as well. Responsible organisations want to eliminate waste, encourage responsible behaviour and make users and departments accountable for their usage. Reduce paper output waste, to assist in meeting the environmental obligations central to today's green agenda. PaperCut MF provides integration with Xerox MFPs, enabling the tracking, charging or billing of "off the glass" copying. 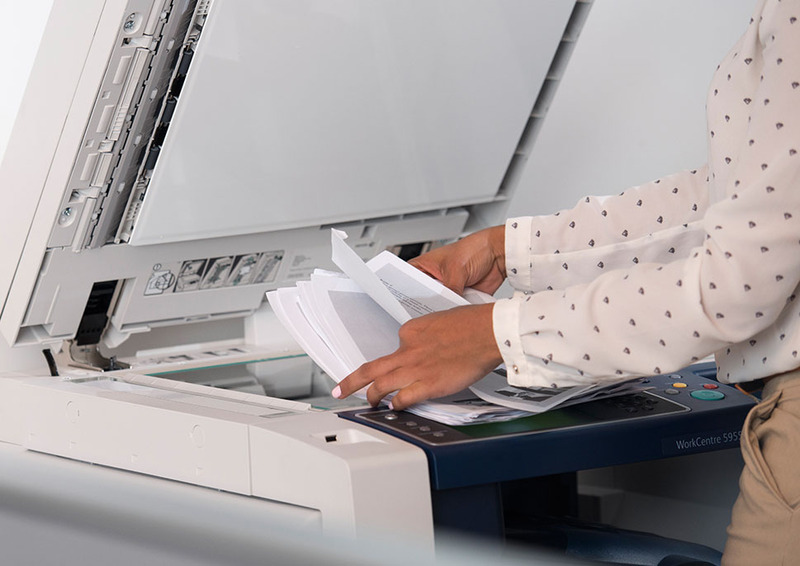 The goal of PaperCut software's embedded MFP solution is to leverage the capabilities of Xerox devices to provide walk-up copier users with the same set of rich application features provided in the print control area. Security: All embedded solutions are developed with security in mind. Where security objectives can't be satisfied, any deficiencies are fully disclosed.